These Arduino tutorials are intended for enthusiastic students and hobbyists. 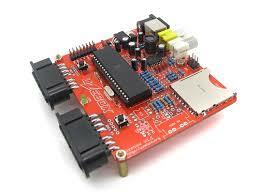 Arduino makes it so simple and easy for anybody to program their microcontroller and build some cool projects. B&K Precision announced three new models of high power programmable DC power supplies, the PVS10005, PVS60085, and PVS60085MR. This PVS Series delivers output power up to 5.1 kW with excellent regulation, low noise, and fast transient response times. Oscium is introducing the first oscilloscope iMSO-204L with capacitive touchscreen. 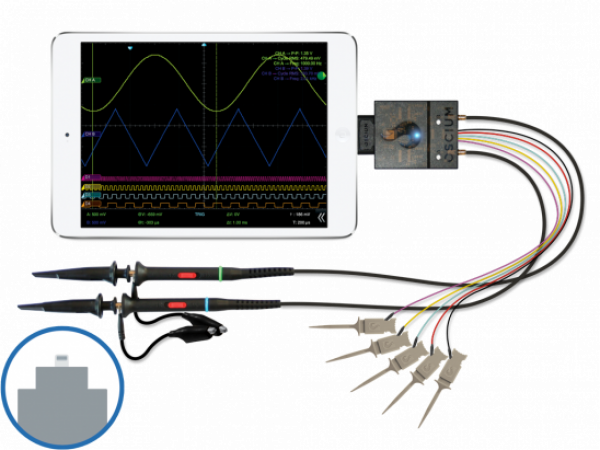 iMSO-204L transforms the iPad, iPhone and iPod touch into an ultra-portable two channel oscilloscope. 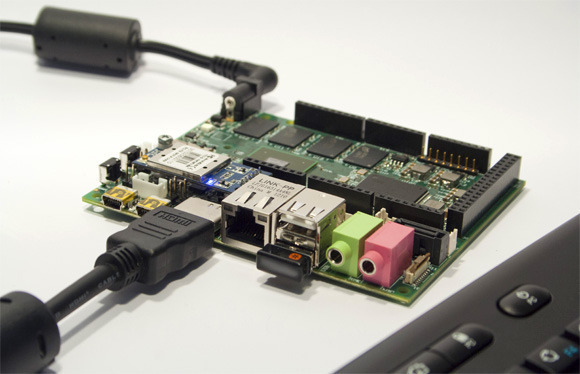 UDOO is single board computer or mini computer. UDOO is verz powerful tool for prototyping of software and hardware design. UDOO is an open source project.